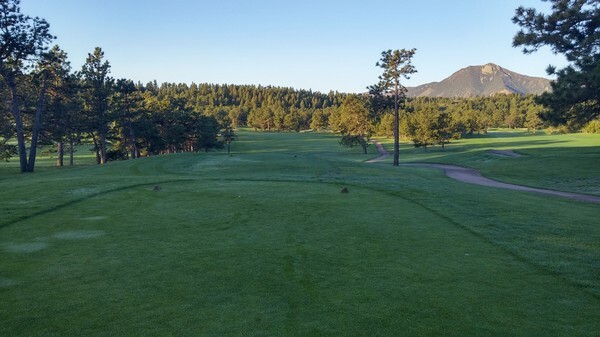 Next July, the U.S. Air Force Academy’s Eisenhower Golf Club will become the first military course to host a USGA Championship. 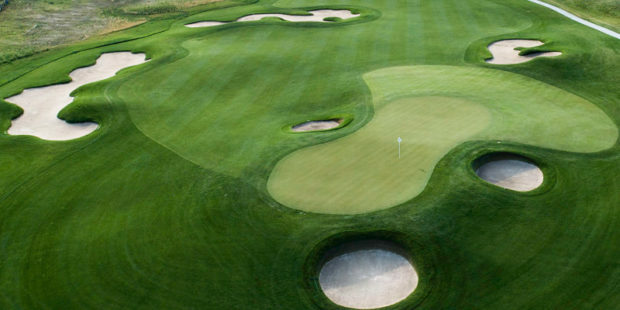 On Monday, February 11, the United States Golf Association announced that it will stage a national championship on a military facility for the first time in the organization’s 125-year history. 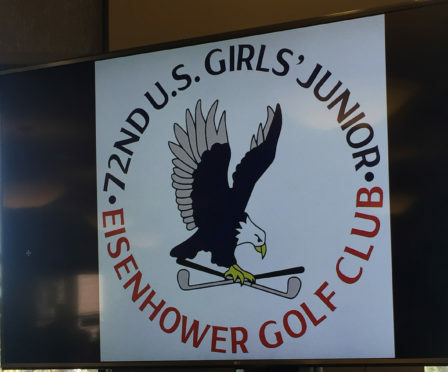 That distinction will belong to the Eisenhower Golf Club at the United States Air Force Academy in Colorado Springs when it welcomes the 72nd U.S. Girls’ Junior Championship July 13-18. The announcement took place at the 18,000-square-foot Eisenhower clubhouse that opened less than a year ago. 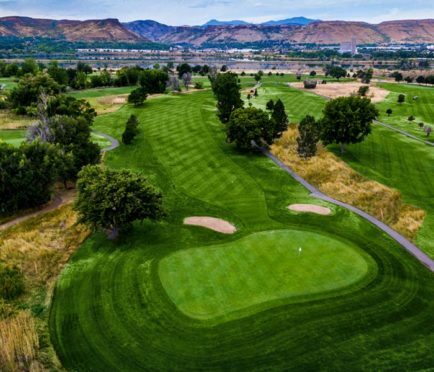 The Junior Golf Alliance of Colorado will bear responsibility for $400,000 in fundraising for the championship, which will take place on the 36-hole facility’s Blue Course, a Robert Trent Jones Sr. layout that opened 60 years ago. Col. Houston R. Cantwell addresses the audience as Colorado Springs mayor John Suthers and USGA Championship Director Tracy Parsons look on. Other speakers at the announcement—Championship Director Tracy Parsons, USAFA Vice Superintendent Col. Houston R. Cantwell and Colorado Springs Mayor John Suthers—all echoed similar sentiments. Previous U.S. Girls’ Junior champs include Nancy Lopez (1972) and Lexi Thompson (2008). In 1949, Philadelphia Country Club held the first U.S. Girls’ Junior Championship, with Marlene Bauer defeating Barbara Bruning, 2 up. Over the years, future professional stars won the U.S. Girls’ Junior, including three-time winner (and part-time Lakewood resident) Hollis Stacy, Mickey Wright, Nancy Lopez, Amy Alcott, JoAnne Carner, Pat Hurst, I.K. Kim, Inbee Park, Lexi Thompson and last year’s U.S. Women’s Open champion, Ariya Jutanugarn. 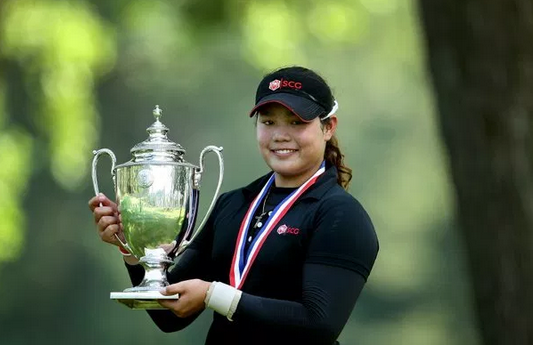 2011 U.S. Girls’ Junior and 2018 U.S. Women’s Open Champion Ariya Jutanugarn of Thailand. Lopez earned her second U.S. Girls’ Junior title in 1974 by defeating this year’s Colorado Golf Hall of Fame inductee Lauren Howe, who would go on to earn medalist honors in the stroke-play portion of the 1975 and 1976 events. Fellow Colorado Golf Hall of Famers Barbara McIntire (in 1951 and 1952) and Maggie Giesenhagen (1961) also competed in the U.S. Girls’ Junior finals. 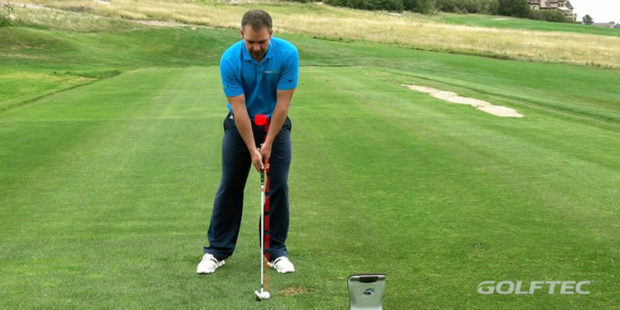 Next July’s event will mark the 34th USGA Championship held in Colorado. 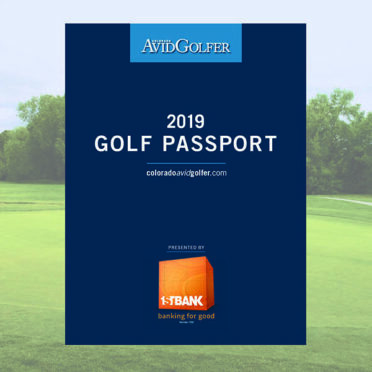 The 33rd will be the U.S. Mid-Amateur Championship, contested this September 14-19 at Colorado Golf Club in Parker, with CommonGround Golf Course in Aurora serving as co-host for the stroke-play portion. The opening hole on the Blue Course at Eisenhower Golf Club. Additionally, next July’s event will be the fourth U.S. Girls’ Junior contested here. 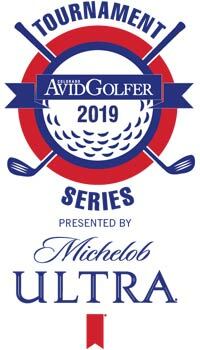 The previous ones took place at Lakewood Country Club in 1957 (won by Judy Eller), Hiwan Golf Club in 1965 (Gail Sykes) and Greeley Country Club in 1982 (Heather Farr). Although the USGA announced last July that Maryland’s historic Columbia Country Club would be the site of the 2021 U.S. Girls’ Junior, “an opportunity arose,” regarding the originally proposed (and unnamed) 2020 venue, according to USGA officials. The change in circumstance clearly prompted a history-making decision.